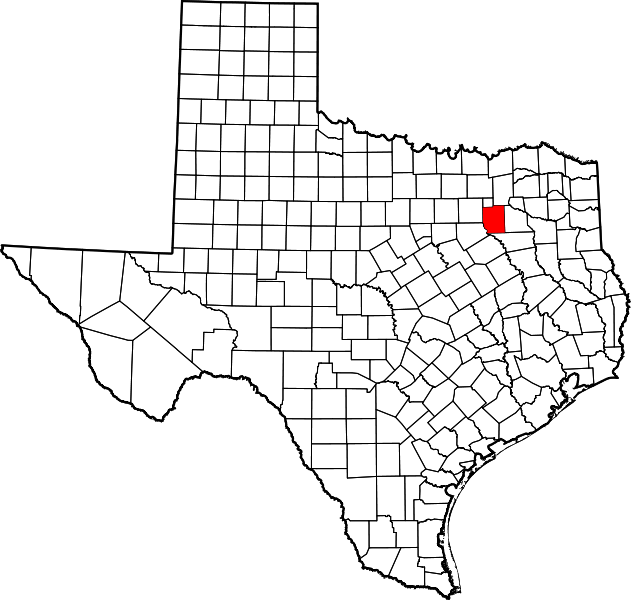 Kaufman County, the territorial division of U.S is now on the edge. The life of the prosecutors in Kaufman County is in great danger at present. As per the news, over the last two months, two of the prosecutors of the County were killed. On the last weekend, the district attorney was killed in his home. What’s all this going on in Kaufman County? Why is someone killing the prosecutors? Well, all these questions are yet to be answered, but at present, the security around the Kaufman County courthouse has been made very strict. The courthouse is usually surrounded by some armed officials and the public officials are guarded by the police always. The district attorney named as Mike McLelland was shot to death along with his wife named Cynthia. Prior to this incident, about two months ago, one of the assistants of the district attorney was also killed in a daytime shooting. As per the search warrant, the district attorney and his wife were found dead by some of their friends. The affidavit also states that the couple has been shot for multiple numbers of times. The affidavit also states that Mr. McLelland has spoken with many of his relatives on the previous night before his murder. The officials who are investigating about this case have already asked one of the judges to collect the record of the phone calls made by McLelland just before the death. Many people think that a supremacist group is trying to take revenge on the law officials. As per the speculations, their main target is on the officials who summoned them in the previous year. Still now it is not clear to the investigators that whether this murder of the district attorney and his wife is in anyway linked with the murder of the assistant prosecutor. The Kaufman County judge named Bruce Wood has said in a news conference that the whole case is a matter of great shock to everyone. As said by one of the district officials, Mr. McLelland’s first assistant named as Brandi Fernandez will take over the office of the dead district attorney. He will continue as the new district attorney until the governor appoints a successor for inheriting the post. The authorities said that they are not sure about who is doing these murders. Recently there have been speculations that whether the murder of the district attorney is in any case related with the murder of the Colorado prisons chief named as Tom Clements. But, the authorities have not offered any suggestion on this matter. Along with the federal bureau of investigation, the federal bureau of firearms, alcohol, tobacco, explosives and some of the local officials have taken the charge of investigating this murder of the district attorney and his wife. The investigation is being assisted by dozens of FBI agents and their supporting staffs. The district attorney of Houston named as Mike Anderson and all of his family members are now under 24×7 hours of security watch. This is so because Mike Anderson and Mr. Lelland where the part of the same task force.